Just like its name suggests, the Pineapple Express terpene vape juice flavor will whisk you away to the breezy shores of a tropical island. Each satisfying hit draped in tangy, fruity notes of pineapple offers a refreshing way to get your daily dose of terpene-rich CBD. It’s island time! Think CBD vape oil with terpenes shouldn’t taste boring? We agree. 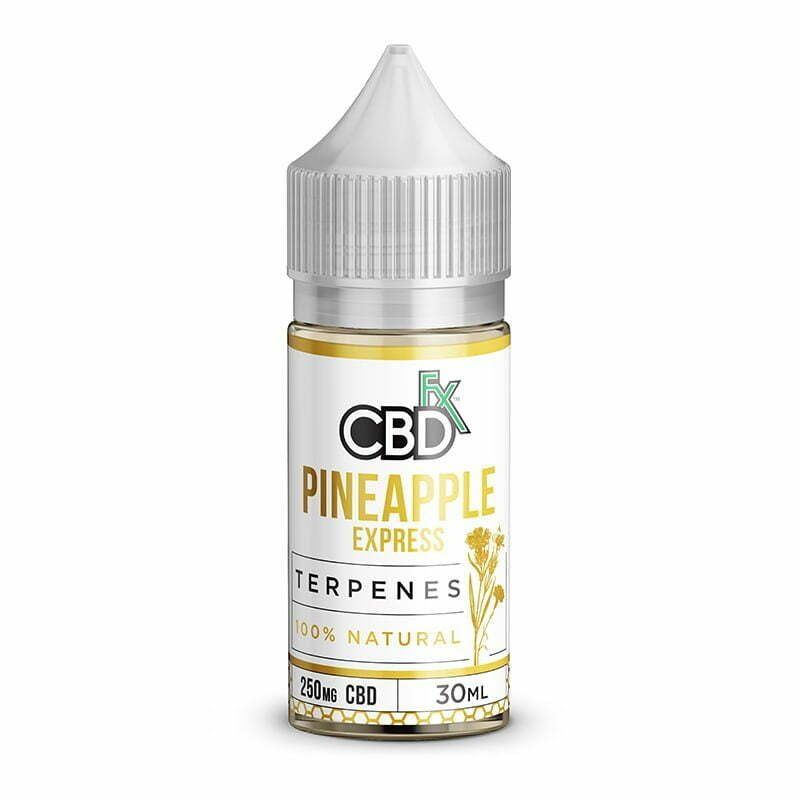 Welcome to CBDfx’s fan favorite Pineapple Express, a CBD terpene oil with the refreshing essence of pineapple and your favorite tropical fruits. 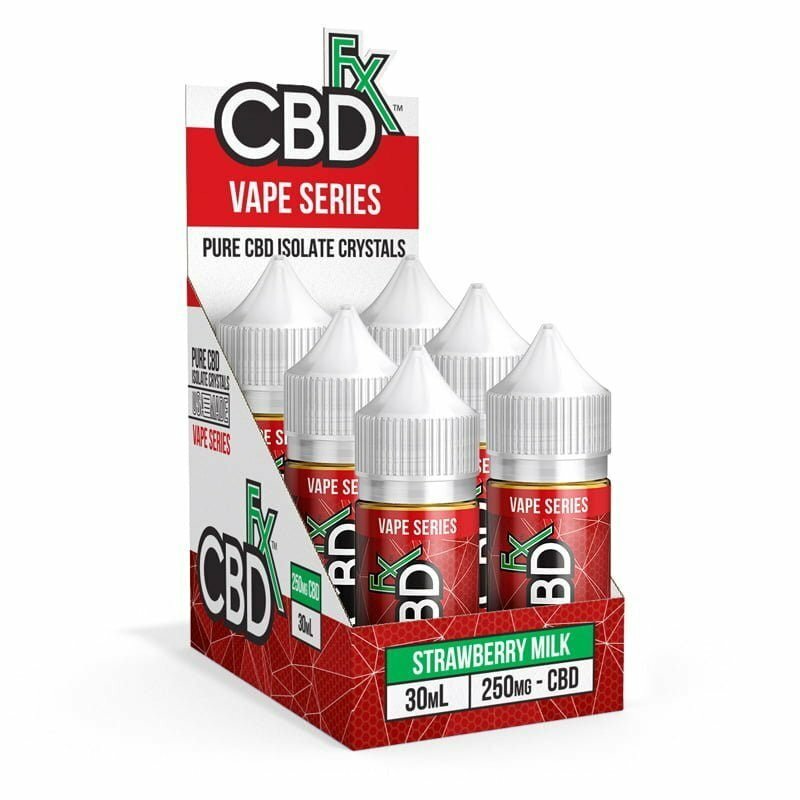 Yup, every hit from this CBD vape oil juice will leave you wondering if you’re really in a hammock between two palm trees. Named for the famous Hawaiian storm winds, this tasty flavor will leave you blowing clouds in your own island paradise! And best of all, this mouth-watering flavor is backed by ethical sourcing and some of the cleanest, strictest laboratory practices in the country… because you deserve no less!